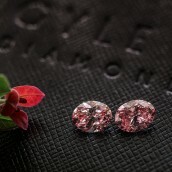 Each year, the Argyle mine located in Western Australia, selects its finest pink, red, blue and sometimes even violet diamonds that have been produced that year and offers them at an exclusive sale known as the Argyle Tender. This year’s tender is called the "Chroma Collection" because of the vast amount of colors present in the selection of diamonds. A total of 63 stones are included in the 2016 Argyle Tender, which come to 58.24 worth of diamond carats. 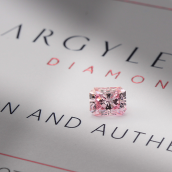 Among the 63 stones to be offered at this year’s Argyle Tender there are 57 pink diamonds, 4 red diamonds, and 2 violet diamonds. In fact, it is one of the two violet stones, the Argyle Violet, that is this year’s centerpiece stone. The 2.83-carat oval-shaped violet diamond is the largest violet diamond ever to be discovered at the Argyle mine, which is the only source for violet diamonds that are rich in hydrogen. Only 12 carats worth of polished violet diamonds from the Argyle mine have been included in the Argyle Tender over the past 32 years. The second violet diamond, the Argyle Ultra, is a 1.11-carat pear-shaped stone. Additional noteworthy diamonds include the Argyle Aria, a 1.09-carat oval-shaped fancy red diamond; the Argyle Thea, a 2.24-carat radiant cut vivid purplish pink diamond; and the Argyle Viva, a 1.21-carat pear-shaped vivid purple-pink diamond. 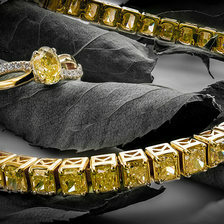 These stones comprise the five “hero” diamonds, which were carefully chosen due to their unique beauty and rarity. The entire tender collection has been previewed exclusively in Copenhagen, Denmark and will also be shown in Hong Kong, New York, and Perth. 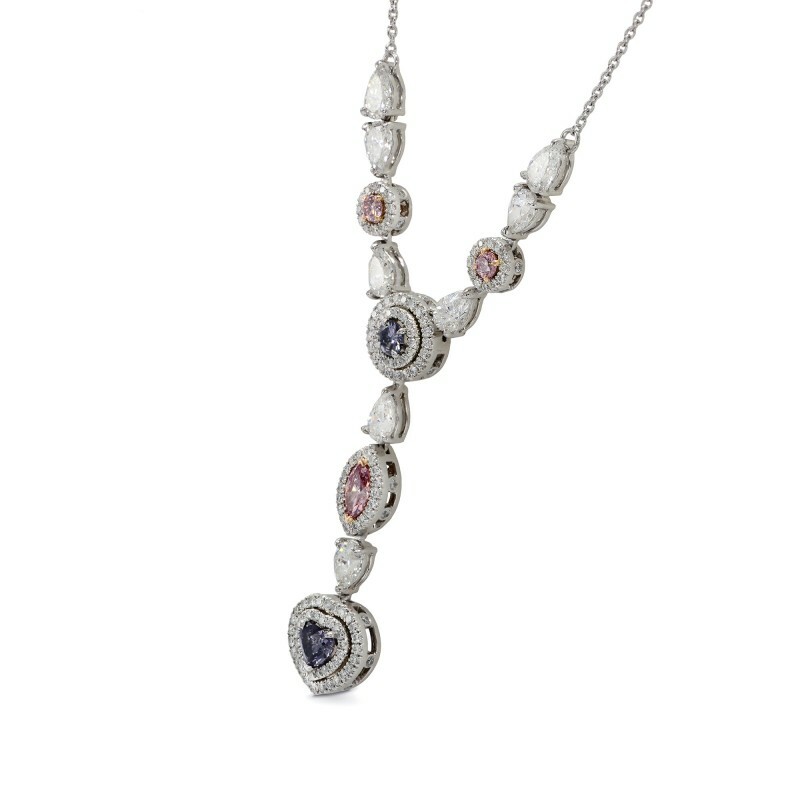 This isn’t the first time that violet colored diamonds were used as the Hero stones of the Argyle Diamond Tender. In 2012, the Argyle Allure, a 0.33 carat heart shaped Fancy Dark Gray Violet diamond, was used and promoted as among the finest stones Argyle has ever offered. 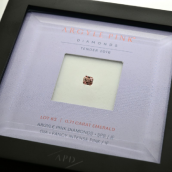 While all Argyle Tenders are exciting events with potential groundbreaking sales and records, this one is especially significant given the nature of the diamonds being offered this year. It is an exceptionally fine group of stones with colors and clarity levels that are unprecedented. The star of the show alone, the Argyle Violet, is estimated at $2.5 million to $5 million. Needless to say we are in for very monumental sales at the upcoming Argyle Tender, with bids closing on October 12, 2016. 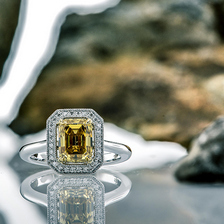 Browse through our collection of the finest Argyle diamonds in the market. 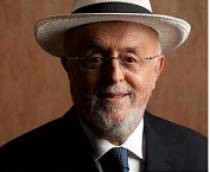 How Well Do Consumers Know Their Diamonds?